Disney in Concert was the greatest family show of the Robeco SummerNights 2013. This summer, there’s new show! We will bring you the magical world of Disney: princesses, pirates and all of your favorite animals. Fairytales become reality! 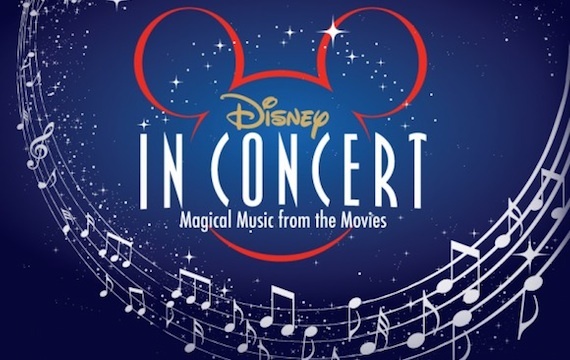 Disney in Concert shows you the most beautiful movie clips on a big screen. Your favorite cartoon heroes are very close. Meanwhile, Jamai Loman and Celinde Schoenmaker will sing the most beautiful songs for you. It’s an unforgettable experience for the whole family!